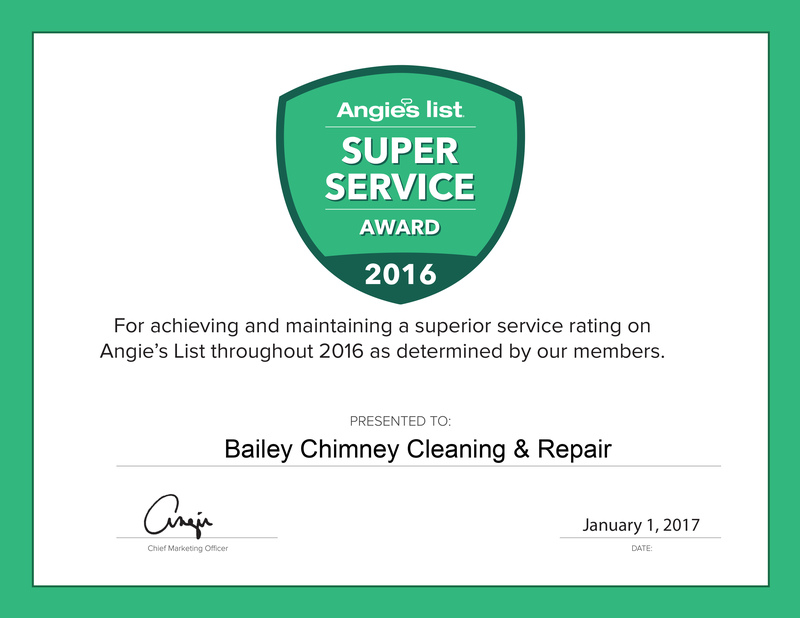 Bailey’s Chimney is the proud recipient of the Angie’s List Super Service Award for 2016! Thank you to our wonderful customers for all of the positive reviews! SantaFe.com Interviews Justin Bailey SAFETY ALERT: Helmets Save Lives.